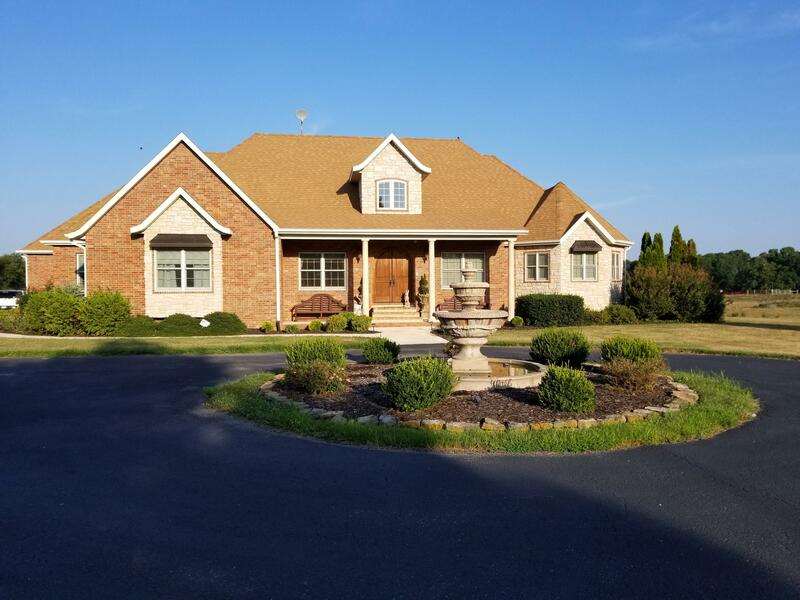 Located just minutes east of Springfield on HWY 60, the town of Rogersville has maintained its small town appeal with a well respected 3A school. 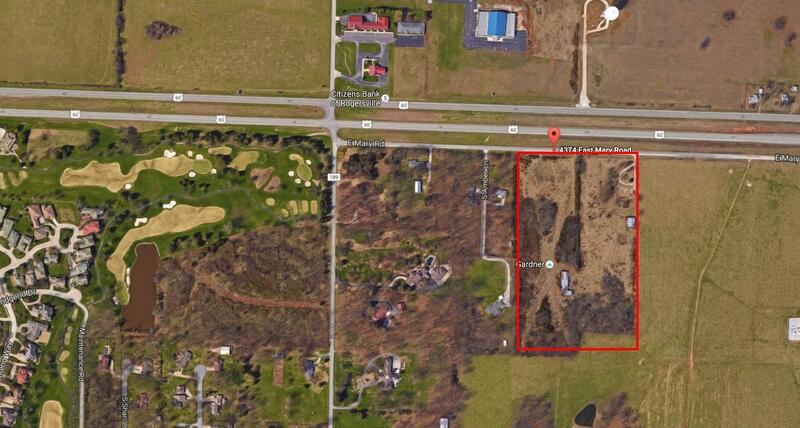 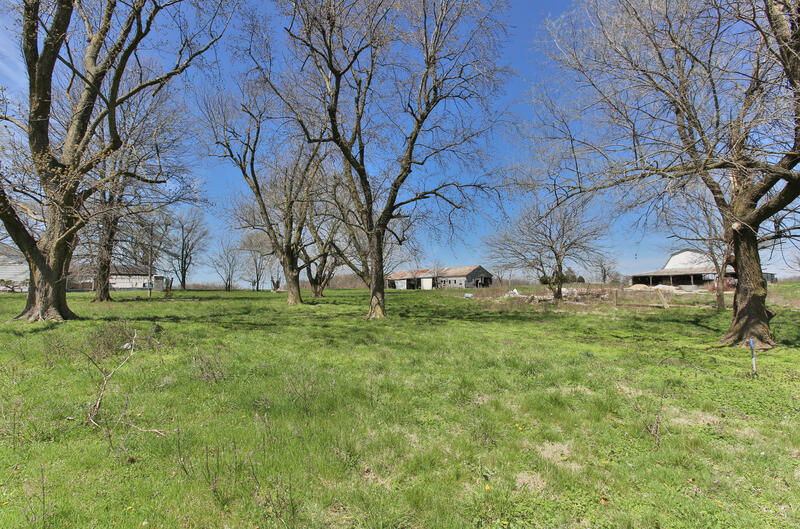 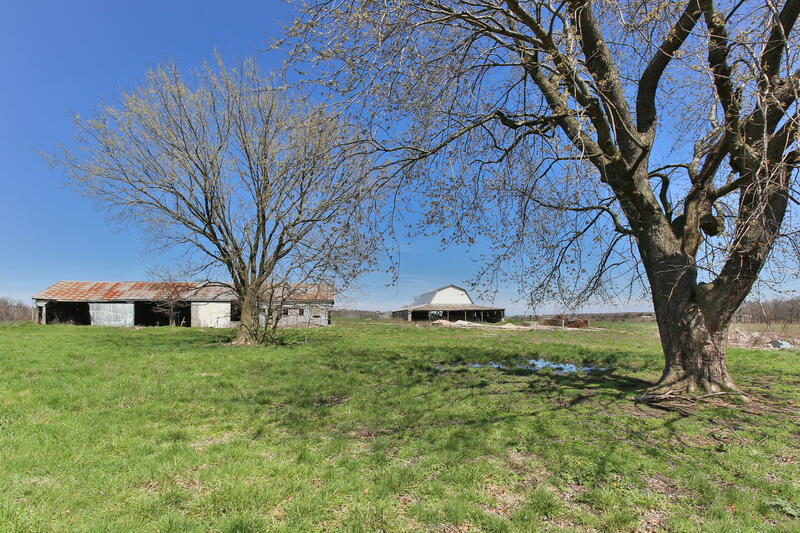 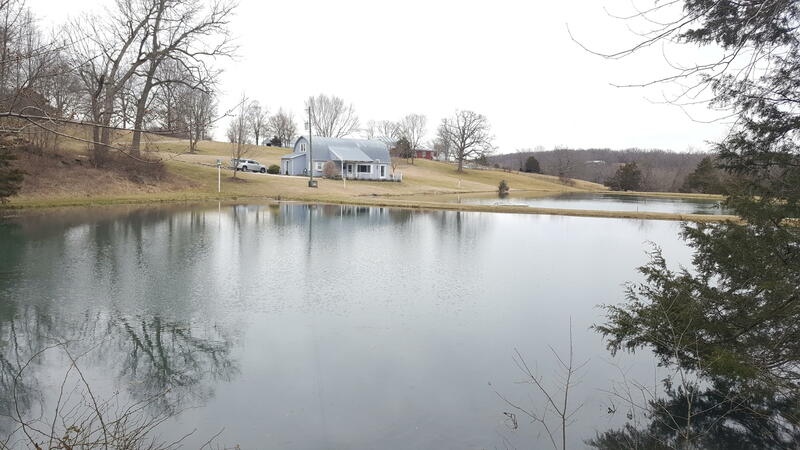 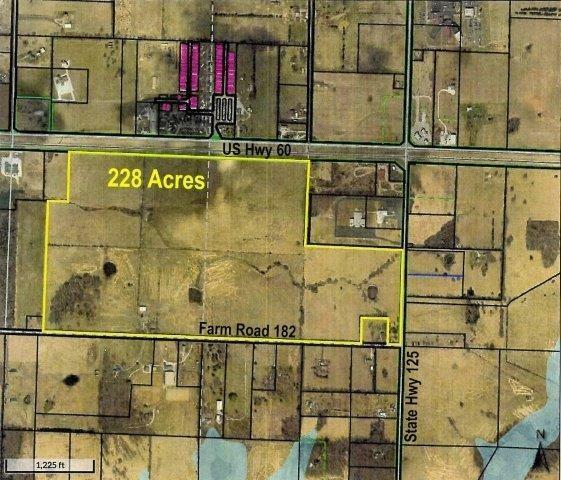 The slowly rolling hills around the area provide many smaller plots of acreage for sale and its location makes it all to easy to commute back and forth to Springfield, MO on a daily basis, if work requires it. 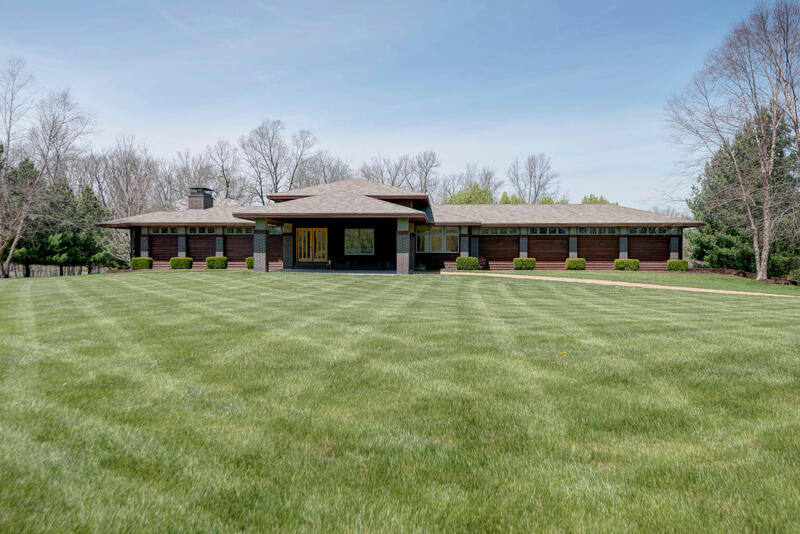 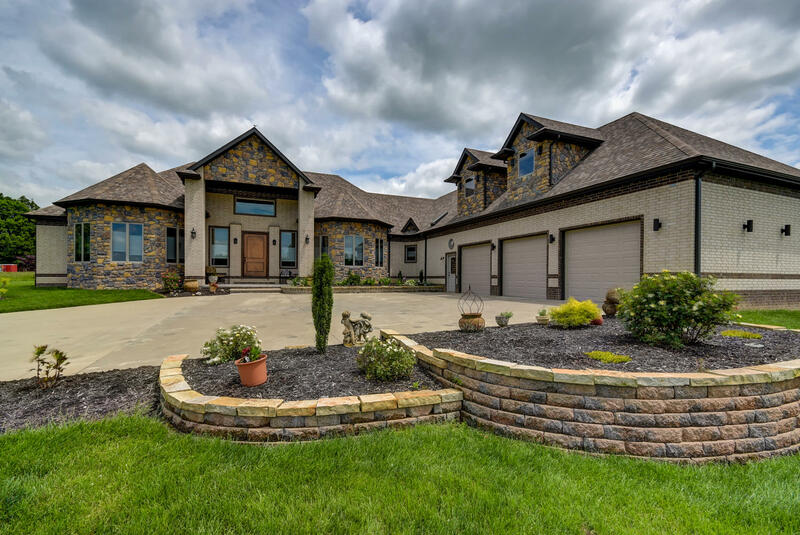 This city is well known to locals of Southwest Missouri and you’ll find it has much to offer in the realm of real estate for sale. 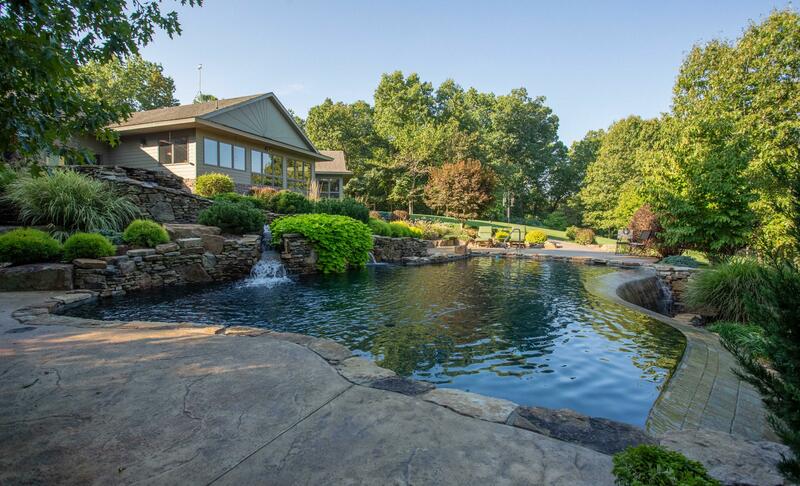 Just a mere 30 minutes from Springfield, MO and 45 minutes north of Branson, MO, the list of recreational activities available is endless. 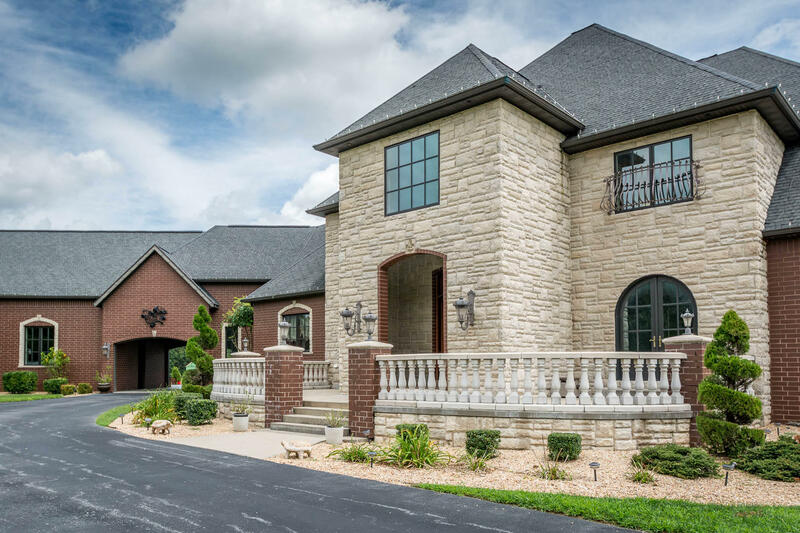 Surrounded by great shopping, schools, and a well-developed community, real estate for sale in this area is highly valued. 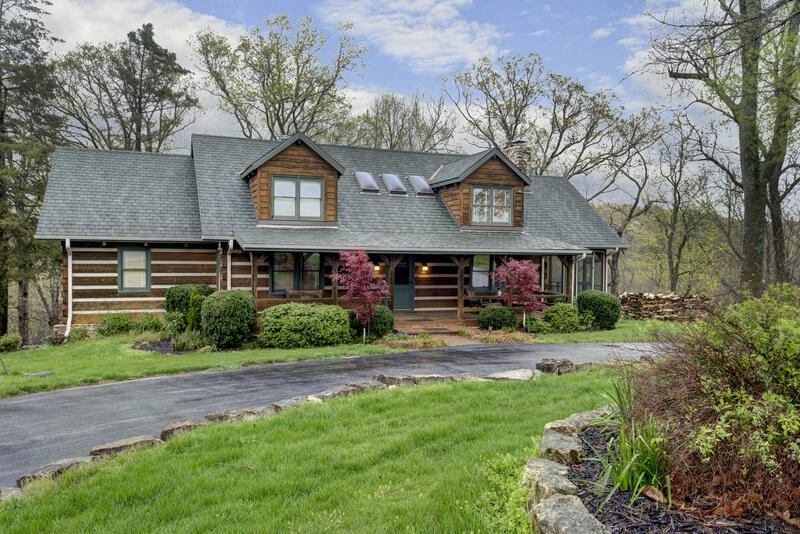 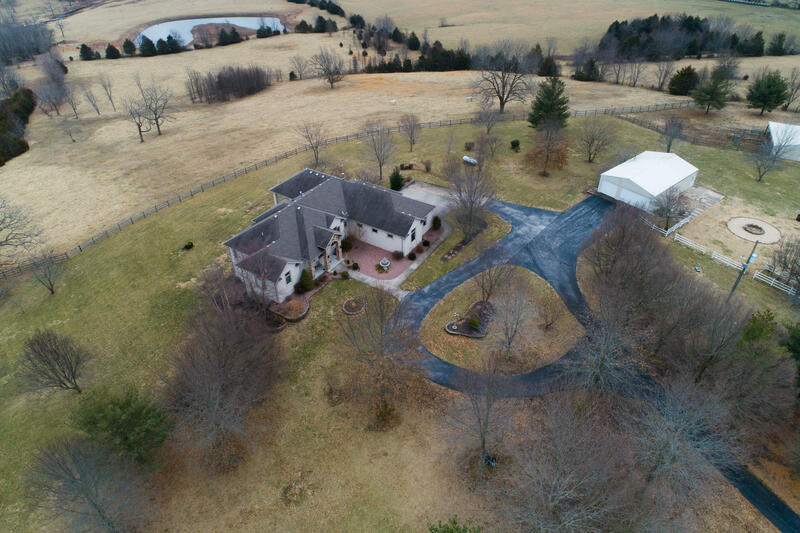 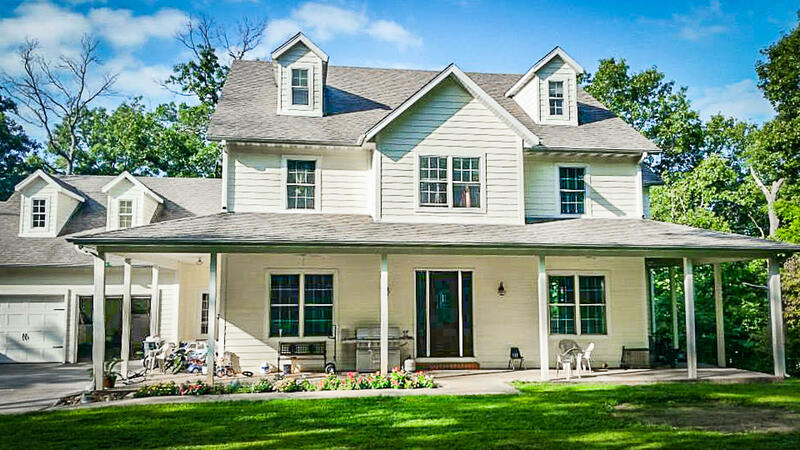 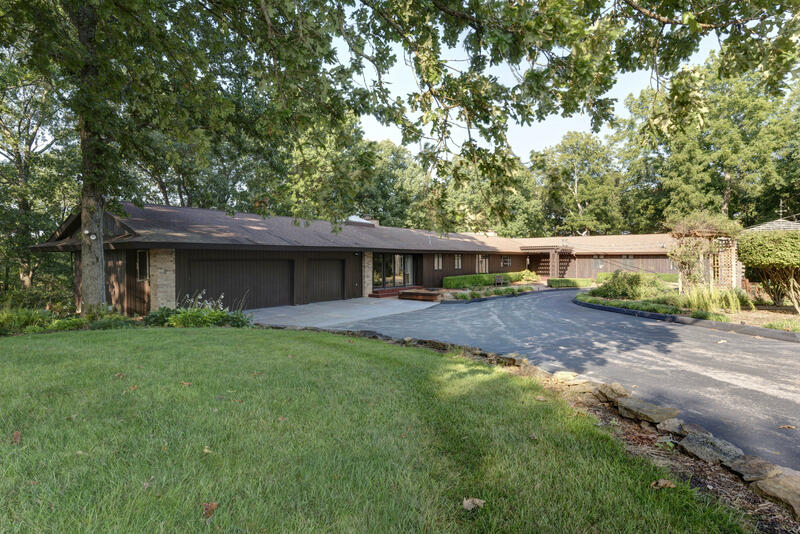 Rogersville offers a unique blend of beautiful luxury homes for sale, commercial real estate, and Missouri land for sale. 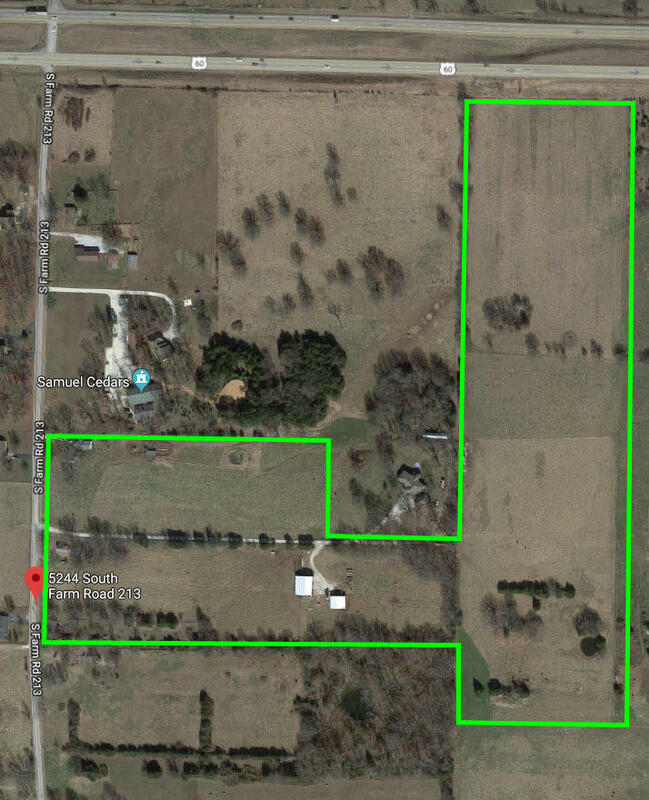 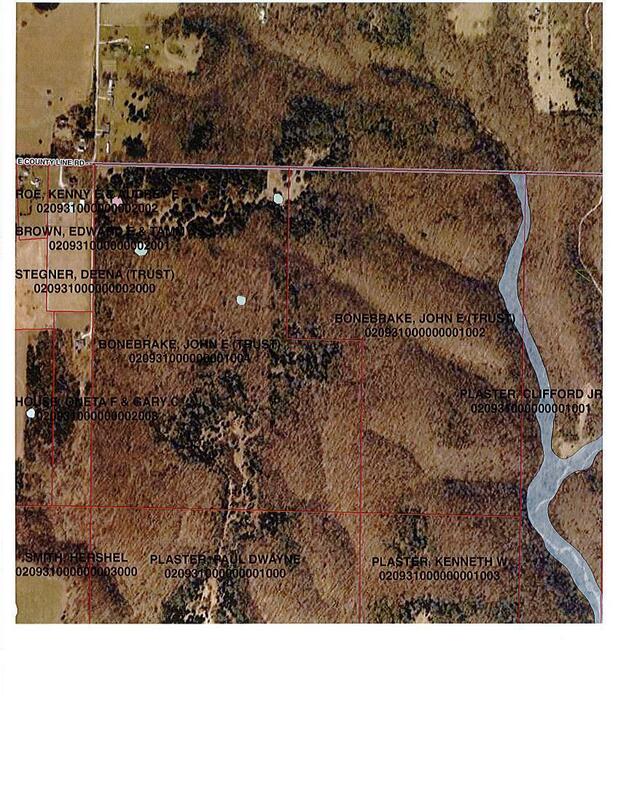 So whether you’re looking to buy a second home in the Ozarks, want to lay down roots for your new small business, or are in search of a plot of land for your homesteading goals, Rogersville is the place to be. 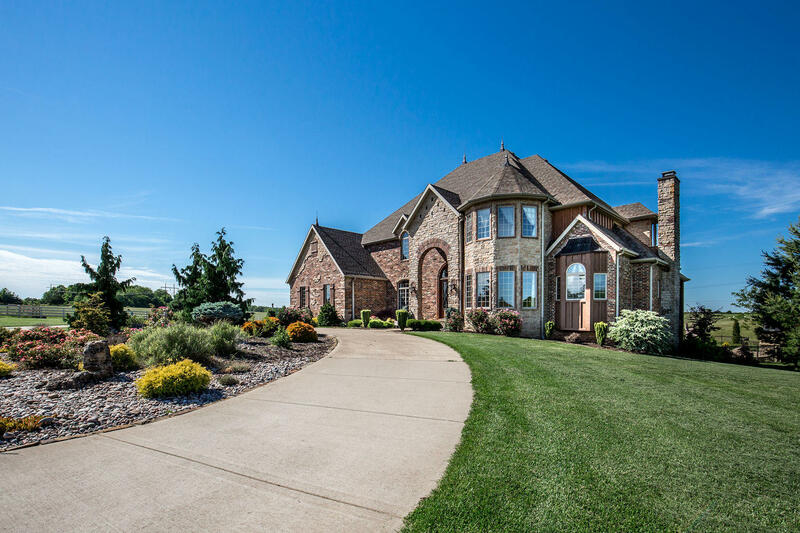 Contact Southwest Missouri Realty today for more information about real estate for sale in the Rogersville area. 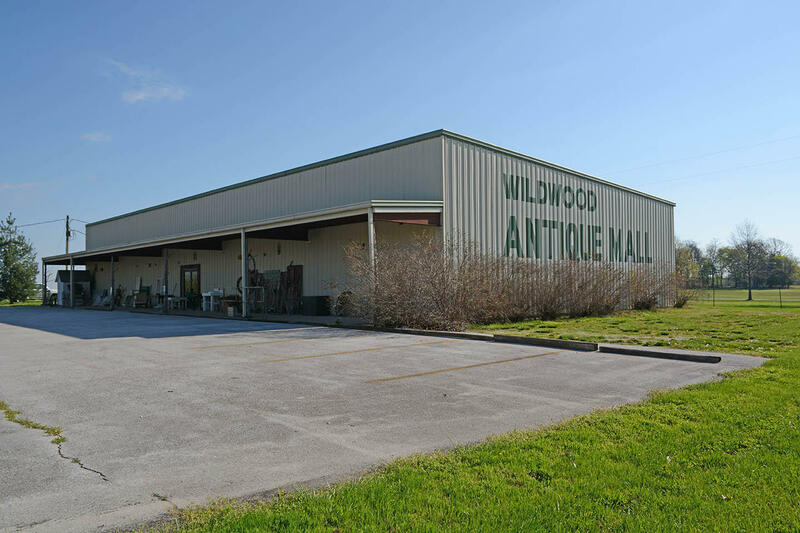 We are more than happy to answer any questions you have!